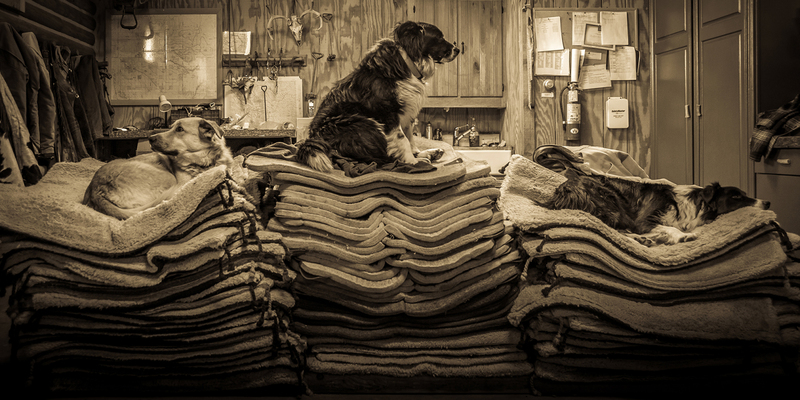 Limited edition print titled, "Top Dog". and excited me as a photographer. In presenting these images, it's my hope that you may also experience that visual moment captured in time, and perhaps evoke an emotion or recall a memory from another time or place, real or imagined.